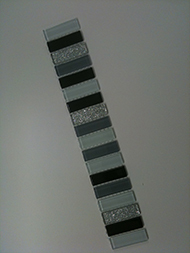 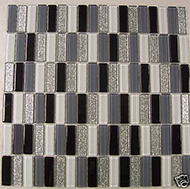 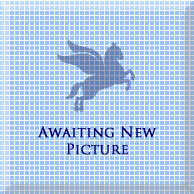 This is Glass Mosaic Border, also available in a Mosaic Sheet form. 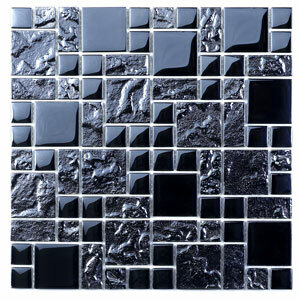 The Mosaic tile can be used as a decorative border or can be used for a panel for a feature on one wall. 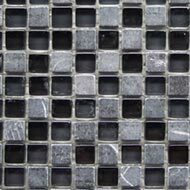 Glass mosaics from TileDealer for the lowest price.